Red Wine, Green Tea and Dark Chocolate: How does your state plan to expand (or ignore) renewable energy? 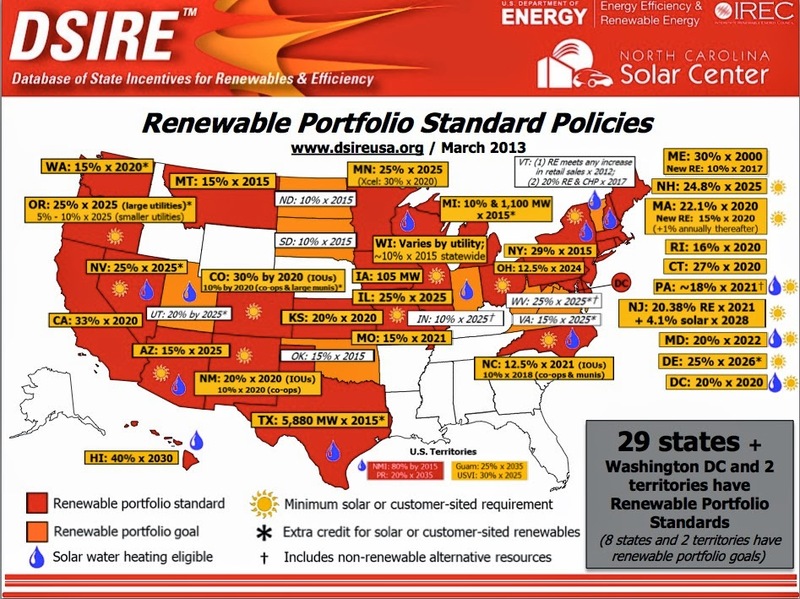 How does your state plan to expand (or ignore) renewable energy? Big oil interests are trying to stop the expansion of renewable energy. Does your state have a goal to expand the use of solar and wind energy?